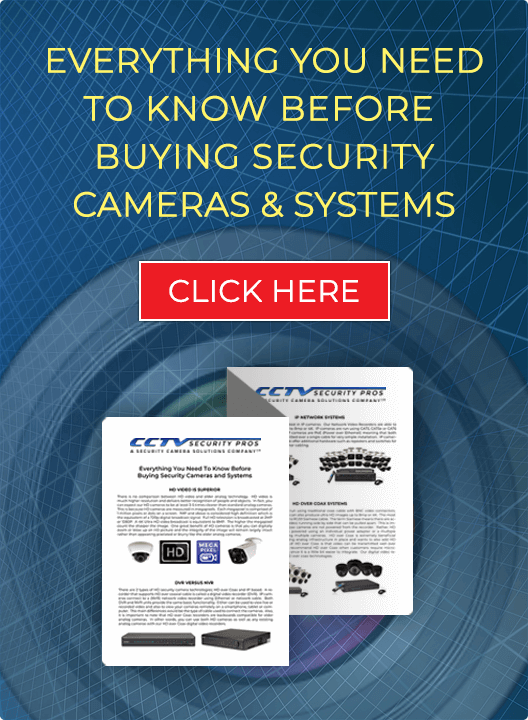 Our CSP-CVIMD2 2MP 1080p HD Infrared Dome Cameras (1920 x 1080 resolution) can be used indoor or outdoor. They have a 2.8mm wide angle lens (approximately 110 degrees) which makes them appropriate for covering wide areas outside or large rooms. Many of our customers like to use these cameras indoor as they are very small and blend in to most decor nicely. These cameras have what is known as "SMART INFRARED", meaning they provide extremely clear night vision of up to 100 foot in complete darkness. Finally, the cameras are vandal resistant and perform well in high traffic areas such as buildings, lobbies, airports, police stations, prisons, and more. 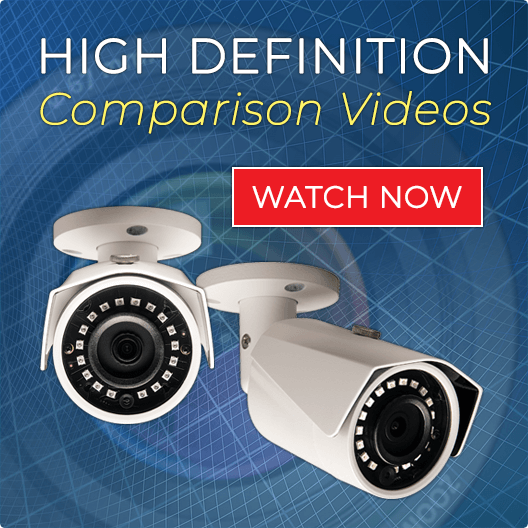 Our EXTREME Series Digital Video Recorder enables you to monitor, record, and view your security cameras over the Internet, Cell, and Smartphones. It comes with 8 Hard Drive slots for up to 64TB storage capacity. This Digital Video Recorder has an easy to use interface which enables you to program cameras with features such as motion, 24/7 recording, easy retrieval by time date and stamp, and much more. The EXTREME SERIES DVR supports VGA, HDMI, and BNC monitors. Our EXTREME Series Recorder is used in large business applications, where high quality and storage capacity is a must. This attractive dome camera can be used indoor or outdoor. It has a 2.8mm wide angle lens (approximately 110 degrees) which makes it appropriate for covering large areas or rooms. Many of our customers use this camera inside the business or home, as it is very small and blends in to most decor nicely. This camera has "SMART INFRARED" can provide extremely clear night vision of up to 100 foot in complete darkness. Finally, this camera is vandal resistant and can handle environments such as buildings, prisons, gates, or high traffic area.